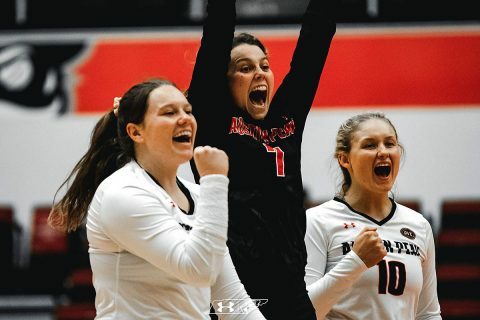 McNeese | Clarksville Sports Network - Clarksville Tennessee's most trusted source for sports, including Austin Peay State University. 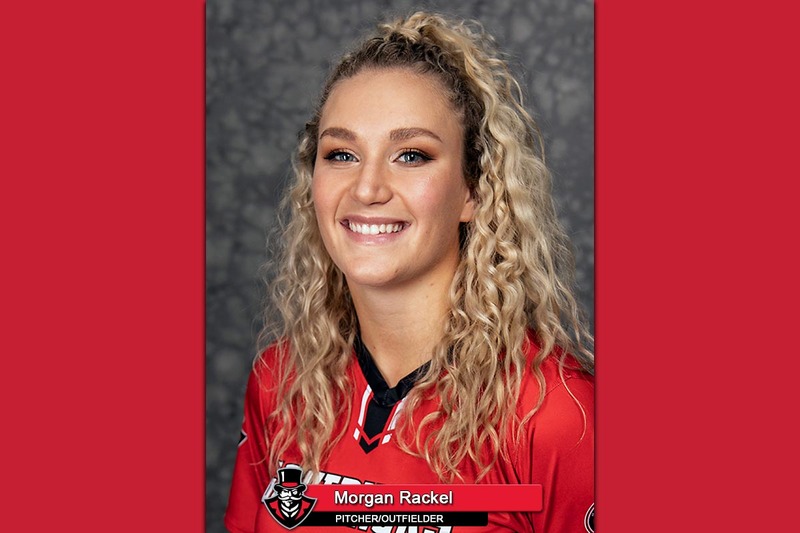 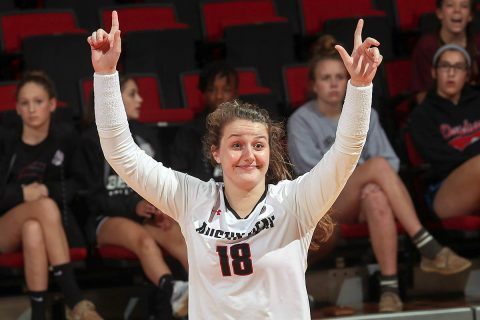 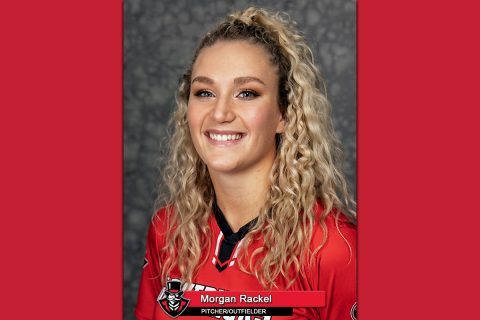 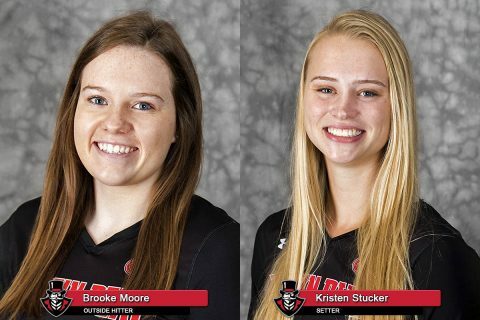 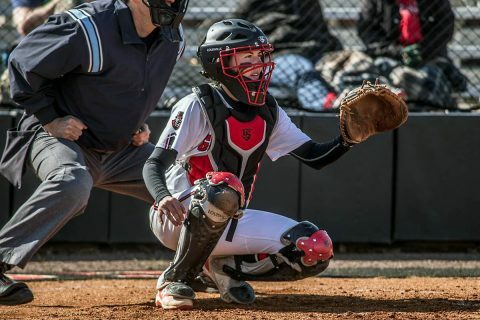 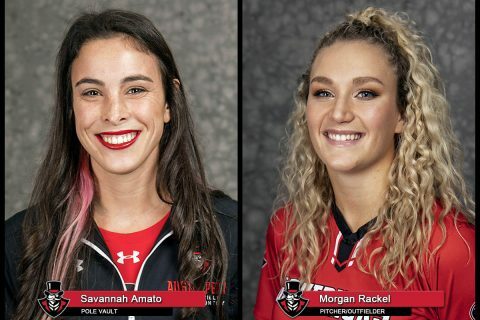 Clarksville, TN – Austin Peay State University (APSU) softball’s Morgan Rackel added two more weekly honors to her selection as this week’s Ohio Valley Conference Pitcher of the Week by being named both the collegesportsmadness.com Player of the Week for the OVC and the Tennessee Sports Writers College Pitcher of the Week. 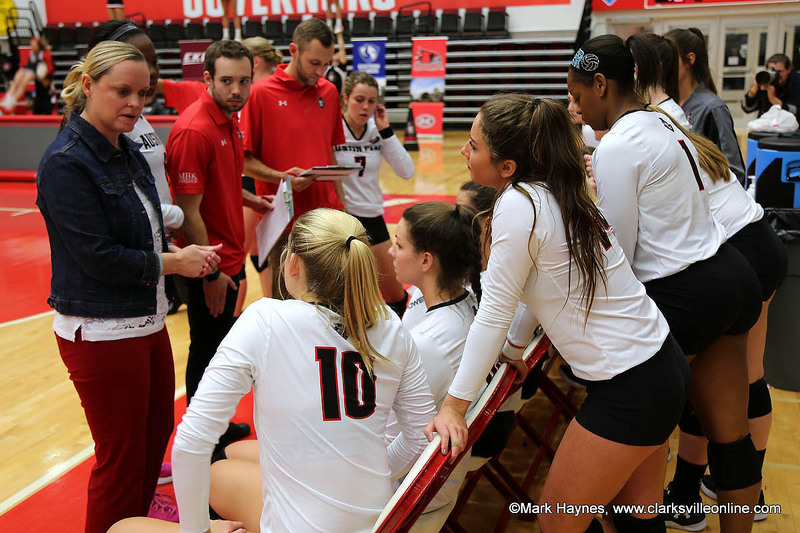 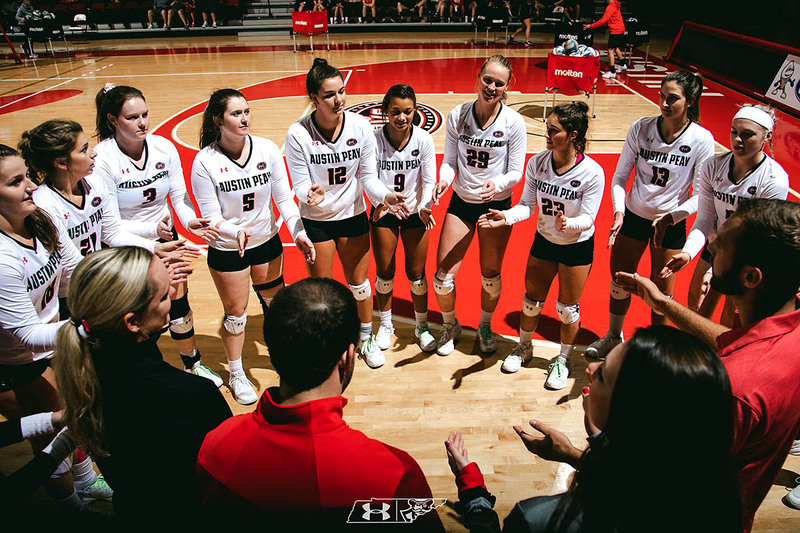 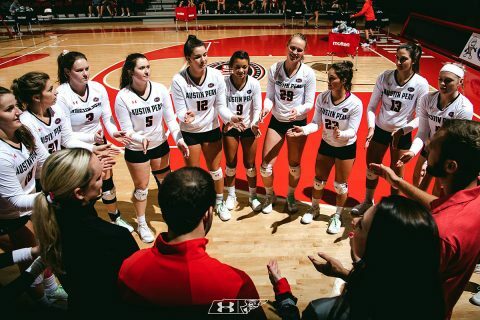 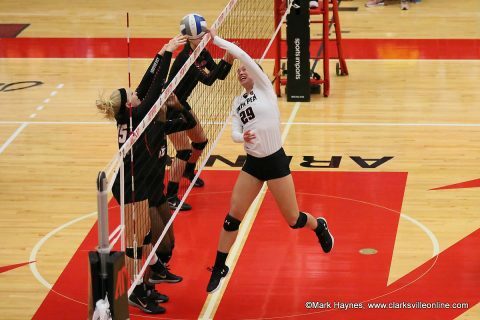 Clarksville, TN – Austin Peay State University’s volleyball team opens defense of its 2017 Ohio Valley Conference regular-season title when it opens its 2018 league slate with a 6:30pm, Friday, September 21st contest at Southeast Missouri and an 11:00am, Saturday, September 22nd affair at UT Martin. Saturday’s contest at UT Martin precedes the Governors football game against the Skyhawks. Fans are invited to join the Governors volleyball team at Skyhawk Fieldhouse for an 11:00am contest that is free to the public.